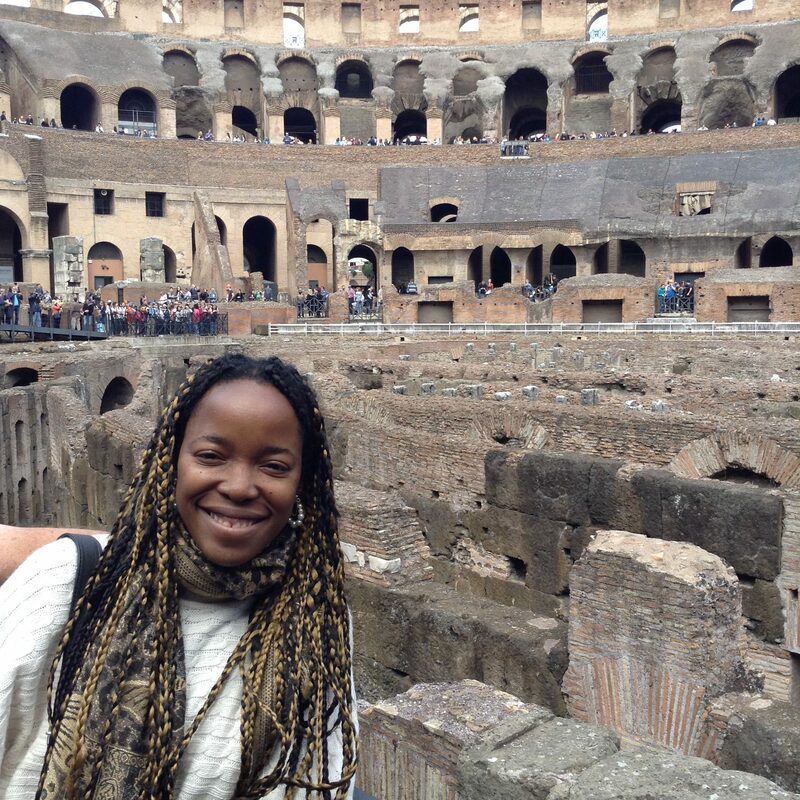 On May 1st 2016, I left the grey skies of England for the Mediterranean sunshine of Rome. It was to be the very first stop in my backpacking adventure across the globe. I must admit, my first impression of Rome was that it was a nice enough city, with plenty of attractions to see, but it still felt like a little bit of a tourist trap. 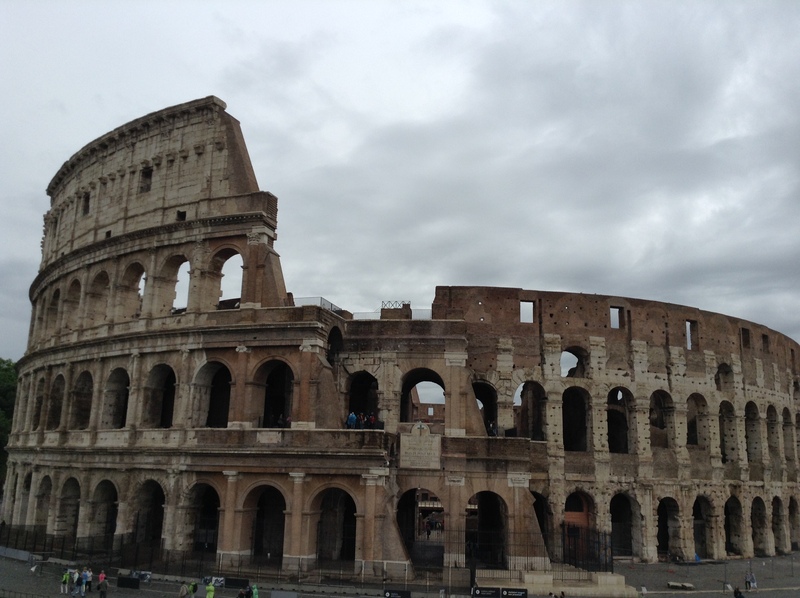 As you might expect, there were touts everywhere selling tickets to the Colosseum, Palatino and the Roman Forum. These buildings are a collection of ancient ruins dating back to 69 AD. Rome itself is around 2600 years old. I did the standard tour of all three of the main ruins. Later, I queued up to see the Vatican and the Vatican museum, which I heartily recommend. I opted to skip the organised tour and explore the Vatican independently. This is because in early springtime, the queues aren’t as long as they first appear to be. 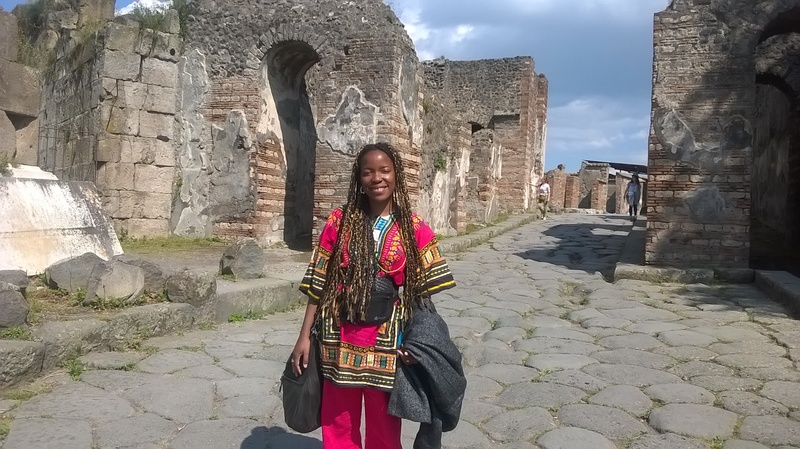 After a few days in Rome, I travelled to Naples, where I visited the historic ruins of Pompeii and the Herculaneum. After that, I headed over to the Amalfi coast, and the stunningly beautiful landscapes of Positano and the Capri Islands. 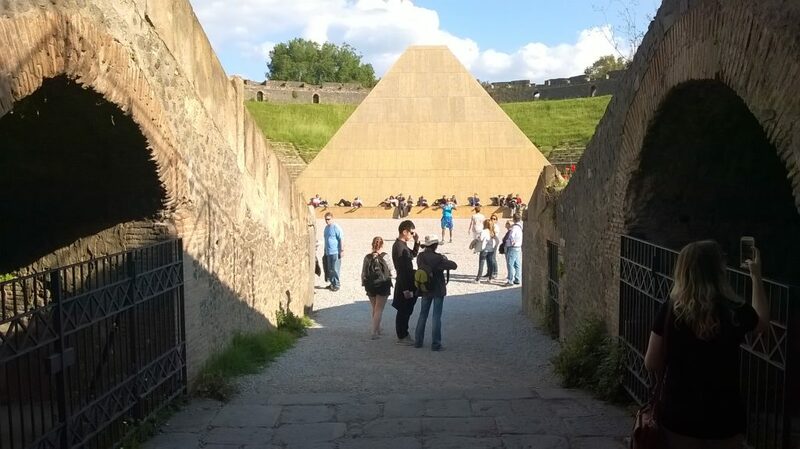 Pompeii is one of Italy’s most significant Roman civilisations and covers an area of about 170 acres. Walking around the site took at least 8 hours. In that time, you still would not cover it in its entirety. 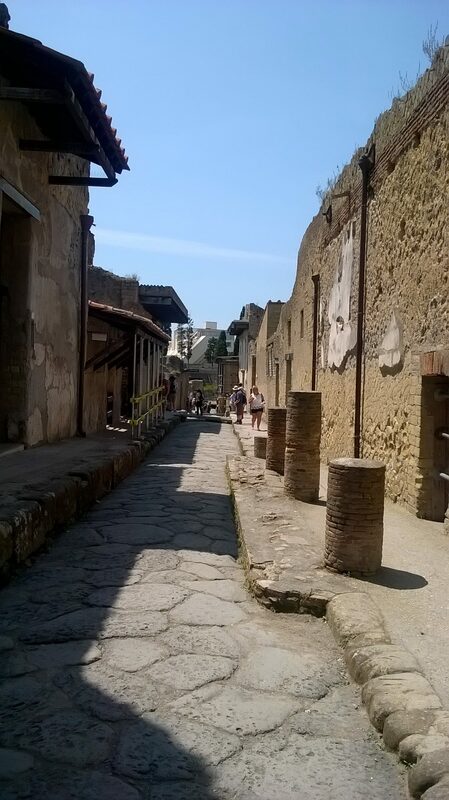 The city has been preserved exactly as it was in 79 AD when it was unexpectedly buried in thick layers of ash and lava. This came after a devastating volcanic eruption from nearby Mount Vesuvius. 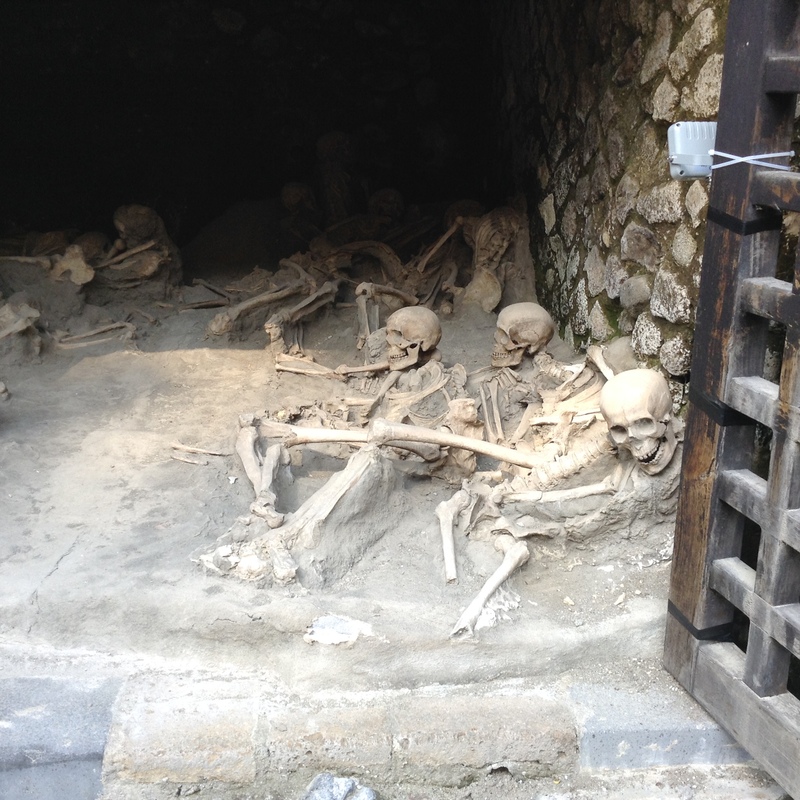 Walking through Pompeii and a similar but smaller site – the Herculaneum – felt like I had suddenly taken a step back through time. I was looking at the remnants of ancient shops, brothels, houses and public buildings that had long faded. 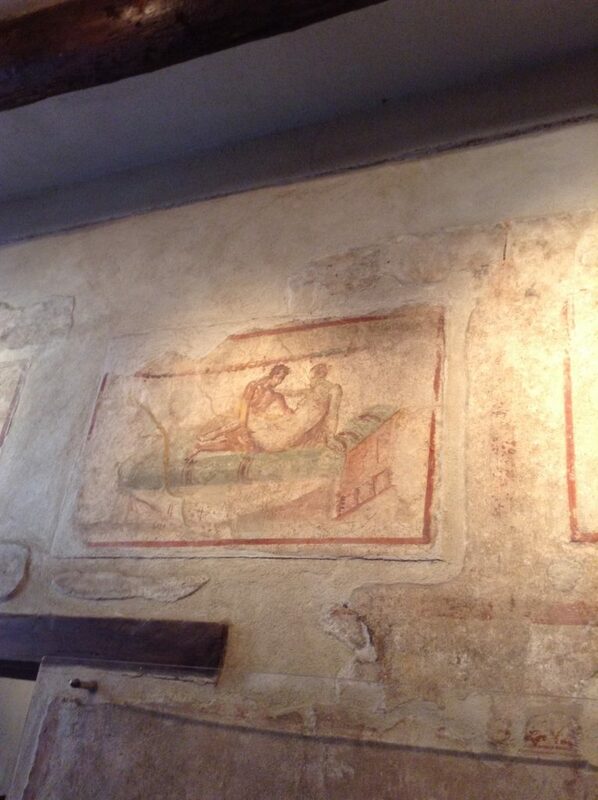 Pompeii was one of many popular tourist destinations in the city of Naples, which in itself was a work of art. Indeed, in every direction I looked, the city was decorated with some of the brightest and most colourful buildings. Those buildings really helped to instill that early summertime feeling. While the majestic mountains, sparkling, blue coastlines and its quaint architecture was certainly a highlight of my trip, it was the random conversations with friendly locals and constant and unsolicited offers of help throughout my entire journey and the ever present calls of Ciao! (hello) that really cracked it for me. Although my grasp of Italian and languages in general is severely limited, the two most useful phrases that I found myself repeating like a mantra was ‘Ciao!, and ‘grazie’ (thank you). And I certainly had every reason to be thankful. Italy was shaping up to be one of my favourite destinations in Europe. I was immediately welcomed in a foreign land and bore witness to a snapshot of daily, Italian life. In the Fabric Hostel where I was staying I was often invited for meals with some of the staff members that worked there. I ate the most amazing home-cooked Italian dishes that I have ever tasted during my trip. Delicacies such as spaghetti alle vongole, Parmigiana Melanzane (Eggplant parmesan) and traditional Neapolitan pizza certainly went a long way towards satisfying my appetite. There were many times when I needed assistance in Naples, usually with my bags or asking directions. However, not once did I ever actually need to ask for help. The offers were ever-present. Whenever I needed to drag my beast of a suitcase anywhere in Italy, a kind person would always materialise out of nowhere ready to assist me. I also had some pretty colourful conversations along the way too. Most started off with the standard ‘where are you from?’ question. They then transformed into conversations about religion, culture and philosophy. I felt as though I learned more from talking to random strangers in Italy than I ever did on organised tours. 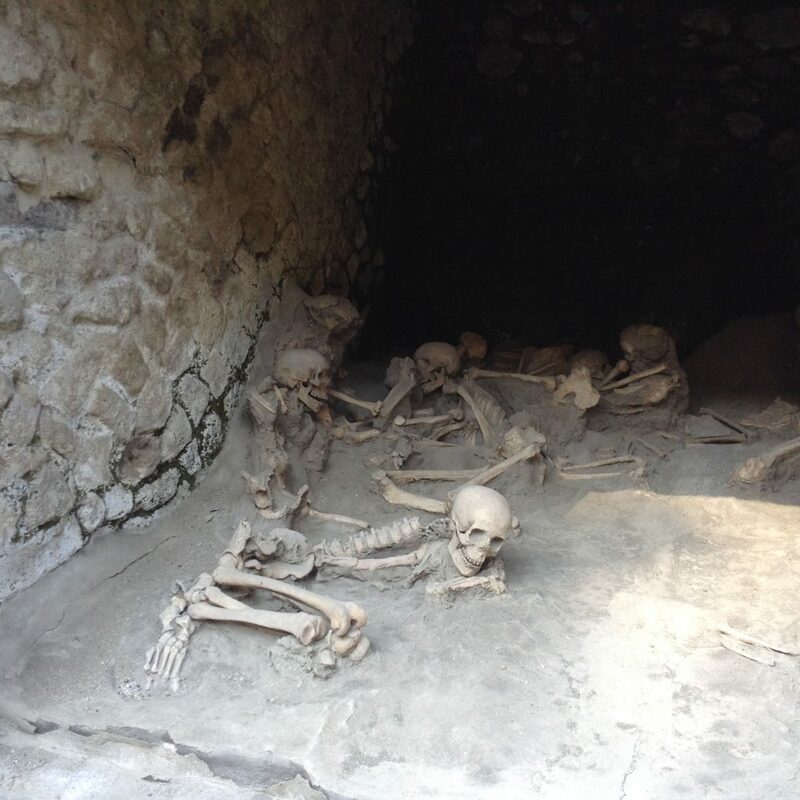 Even on the train to Pompeii, locals who lived in the area would tell me a little bit about the history of the site. In Naples, I never felt alone. When I wasn’t hanging out with the friendly staff members at the Fabric, I was spending time with a South African lady called Manai. She accompanied me for much of my journey. That is the amazing thing about travelling and staying in hostels. Meeting people is a breeze and you get a true taste of cultures all over the world. Manai was born and bred in Cape Tow. When I met her, she was working for a charity in Holland and had taken some time out to travel. She was also a keen photographer and had taken many amazing pictures with her camera. These came in pretty handy when we visited the beautiful islands of Capri and the Amalfi coast. 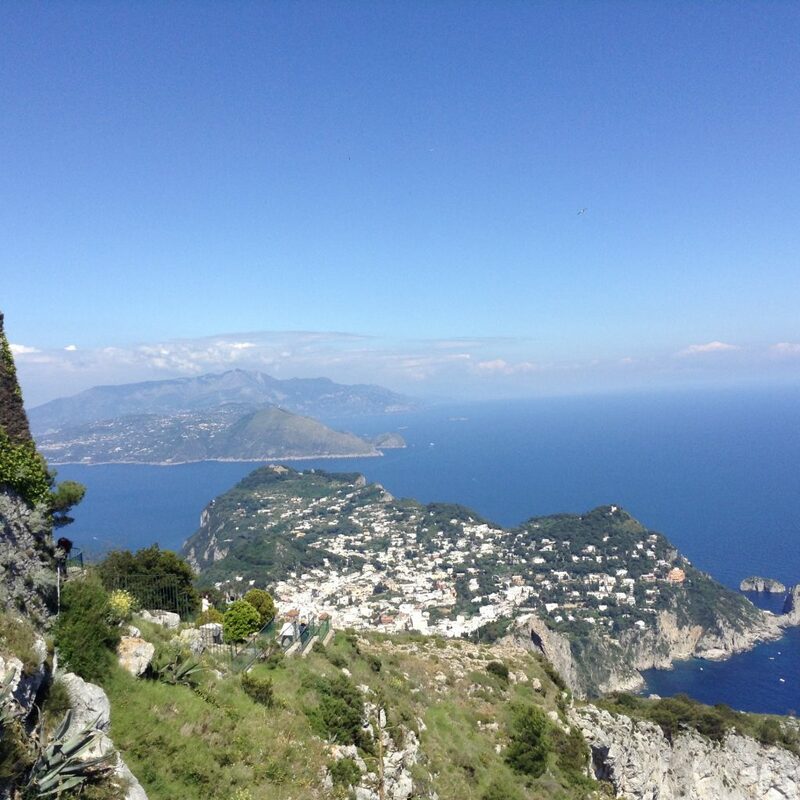 With clear, turquoise water and mountains flanked by pearly-white buildings, the Amalfi coast is truly one not to miss. Capri is similar but also has cobbled stone streets lined with expensive but independent stores and restaurants. Manai and I took a cable car up the sides of one of the mountains and the view was breathtaking. Imagine nothing but vast waves of clear blue sea, sky, mountains and white buildings as far as the eye can see. Unfortunately though, the holiday was short-lived. After a day at Capri islands, Manai and I got the bus back to Sorrento. We then caught the subway train to Portici Via Liberta, where the hostel was based. On the train back, we then got speaking to a friendly Italian man called Vittoria. He gave us some handy tips about nice places to visit in central Naples. These random little encounters are among the many reasons I will miss Italy, which is as beautiful as it is friendly. Fascinating read. Thanks for sharing your journey. I now know the places in Italy to visit when next I pass through. I fell in love with Italy during my first visit in 2005. Since then I’ve been back several times. 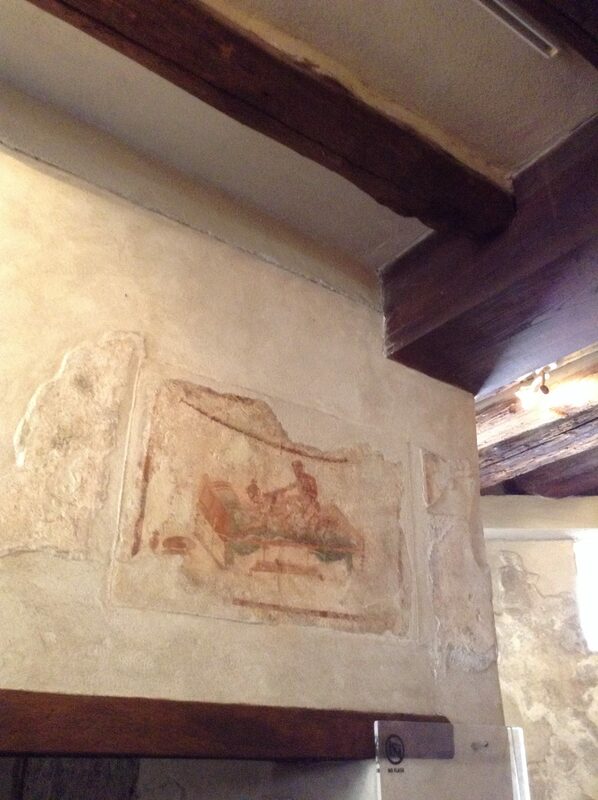 Love the food, the history, the wine and of course the shopping. 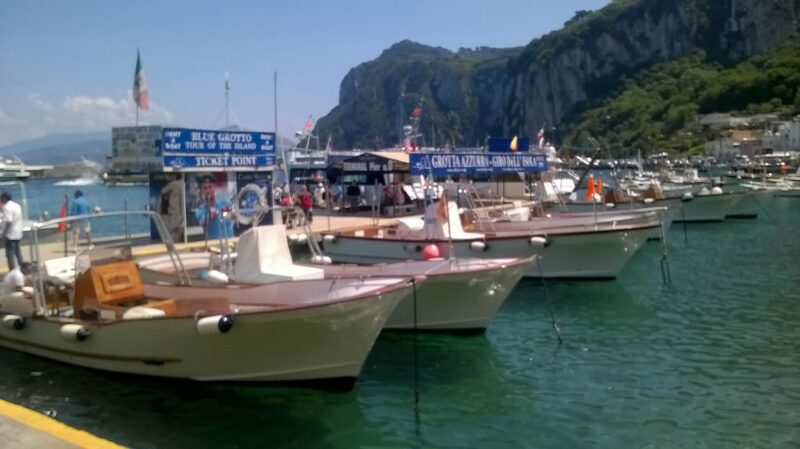 Capri and the Amalfi coasts are two of my favorite places. I’m looking forward to going back next year. 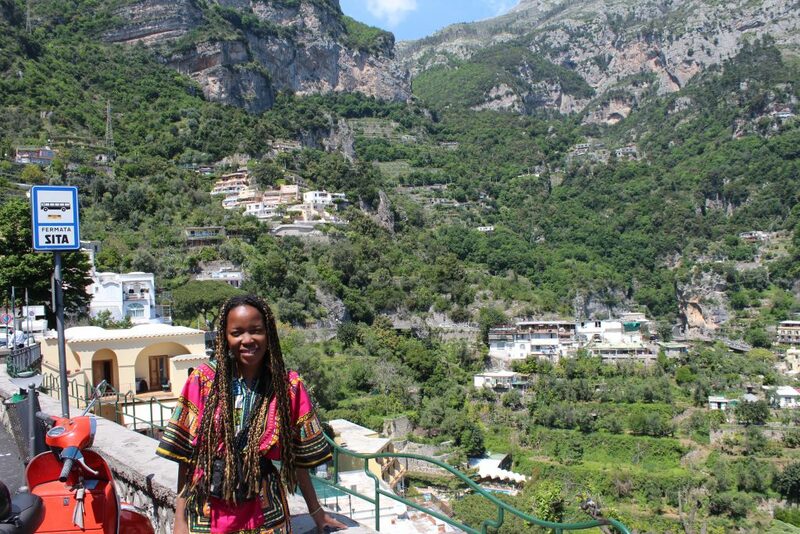 Yes,I too would love to go back to Italy someday, it was simply amazing. So cool! Welcome to the blogosphere! I have yet to visit Italy, would love to get to there some day soon. Welcome to travel blogging! 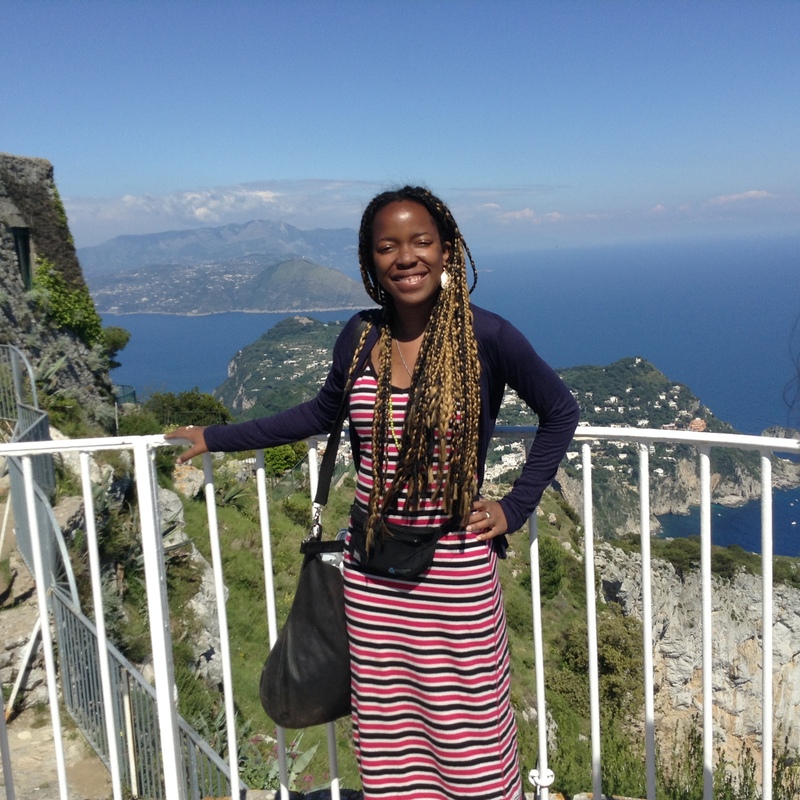 I have been to Italy twice and on my last trip I visited Pompeii and Capri and Sorrento. Pompeii was so interesting and the other 2 so beautiful!! Italy has so many different landscapes which is what I love about it. Ahh I’m getting so excited about Italy. Northern Europe has been great, but I’m ready for colorful buildings and massive sunshine. I, too, adore staying in hostels when traveling solo. I’ve met so many genuine people.